The American Heart Association recommends no more than six teaspoons of added sugar per day for women and nine per day for men. 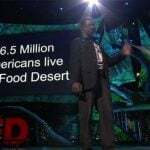 But the average American consumes 94 grams every day. You can find added sugars in most processed foods. 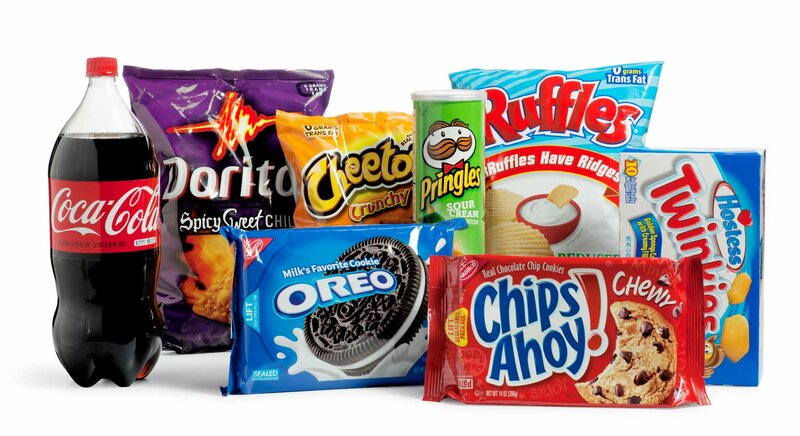 This includes products that companies advertise as healthy, such as cereals, granola bars, crackers, and juices. And it can be easy to miss on the ingredient label when there are at least 61 different names for sugar — ranging from cane juice to anhydrous dextrose. 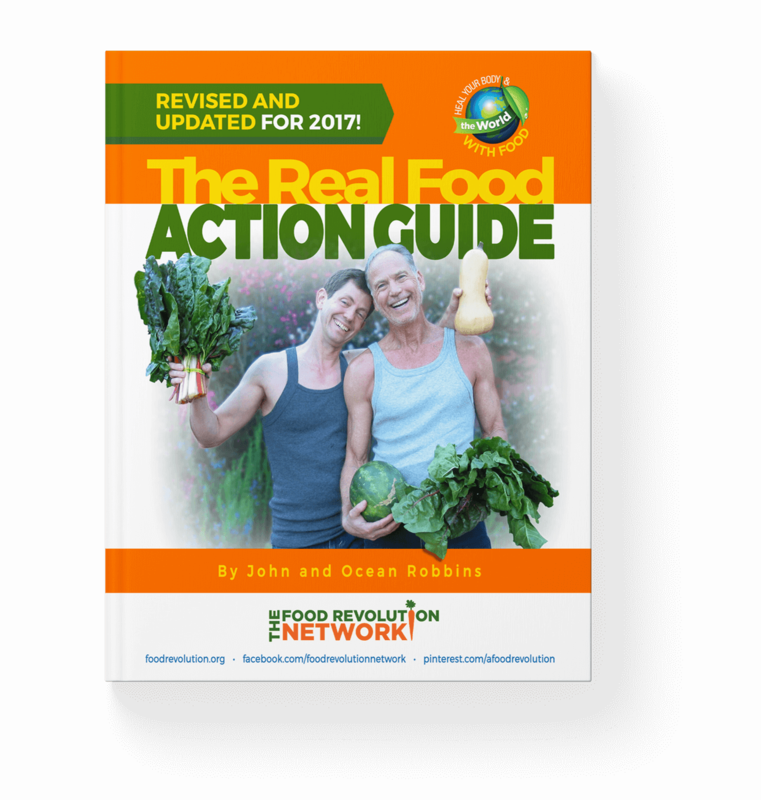 Sugar is rampant in our food system. And eating too much of it is linked to many significant health concerns. Consuming excessive sugar is associated with an increased risk of obesity and heart disease. Sugar increases the risk of type 2 diabetes. Studies indicate that added sugar increases risk for esophageal and breast cancer. And added fructose intake may increase risk of pancreatic and small intestine cancers. Sugar increases risk for non-alcoholic fatty liver disease, a disorder in which excessive amounts of fat build up in your liver. Even drinking one sugar-sweetened beverage per day can increase your risk. Refined sugar isn’t an essential part of the diet. 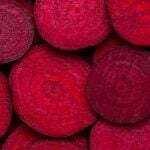 It doesn’t contain vitamins, minerals, healthy fats, or protein, nor does it have any benefit in the body. It would do your health no harm (and probably a lot of good) if you never consumed a gram of refined sugar. Why Do We Eat Sugar? Sweet not only tasted pleasurable, but it also provided a burst of blood sugar that led our brains to activate the release of dopamine. And this remains true. Sugar causes your brain to release opioids and dopamine. This is similar to the neurological reward response brought on by addictive drugs. And research actually shows how sugar can be highly addicting. For the chemistry buffs, here’s a quick bit of context: Sugars are also known as simple carbohydrates. They digest quickly, releasing sugars into your bloodstream. Glucose is the most rapidly metabolized by the body and can send your blood sugar levels skyrocketing. 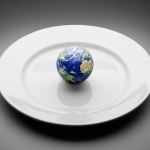 It has a glycemic index score of 100 (the highest possible). Fructose has no impact on insulin production or blood glucose levels. It also has a relatively low glycemic index score. 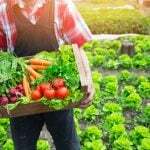 But it must be metabolized by the liver and is associated with elevated levels of triglycerides, metabolic syndrome, and weight gain. Sucrose is crystalized white (table) sugar, from the cane sugar plant, and it consists of 50% glucose and 50% fructose. Not all sweeteners are cut from the same cloth. Here are 14 sugar substitutes and added sugar options and how I think they stack up. High fructose corn syrup (HFCS) comes from corn. 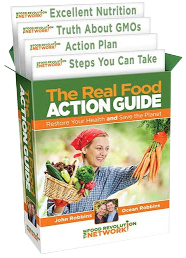 You can find it in processed foods, like baked goods, desserts, soda, juices, snacks, and commercial bread. Despite its name, the most common form consists of 50% glucose and 50% fructose — the same as table sugar. Pros: It’s cheap in the U.S. (thanks to taxpayer subsidies) and sweet. Cons: Most of the corn used to make HFCS is genetically modified. HFCS has been linked to numerous health concerns, such as an increased risk for metabolic syndrome, obesity, liver disease, and insulin resistance leading to type 2 diabetes and cancers. It’s also void of nutrients. Made by breaking down the starches in brown rice, this sugar substitute is a thick sweetener made of three sugars: maltotriose, maltose, and glucose. But maltose and maltotriose are just two and three glucose molecules, respectively. They function just like glucose in the body. Processed foods, including toddler snacks and bars, often contain brown rice syrup. Pros: Brown rice syrup contains glucose, not fructose. The advantage of this is that glucose appears to have a less damaging effect on your liver than fructose. Cons: Because it’s essentially glucose, rice syrup has a very high glycemic index of 98 — higher than any other type of sugar (table sugar is 60 to 70). Brown rice syrup is also prone to arsenic contamination. Agave is often touted as a natural, healthy sugar alternative derived from the agave plant. Interestingly, you can make tequila by fermenting the blue agave plant. Pros: Agave has a very low glycemic index score, meaning it doesn’t spike blood sugar nearly as much as table sugar. Companies often market it as diabetic-friendly. Cons: Agave has a low GI score because it can contain 90% fructose, which as we’ve discussed, could lead to weight gain and elevated blood triglyceride levels. It’s 1.5 times sweeter than sugar and contains no nutrients or antioxidants. Although it comes from a plant, the manufacturing process destroys any potential health benefits. 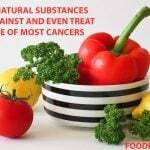 It is, essentially, devoid of any beneficial nutrients. You’re probably familiar with these sugar substitutes as the pink and blue packets you find on restaurant tables. You’ll also find these in diet or zero-calorie sodas and sugar-free or “light” foods. These sweeteners are synthetic, and they are hundreds to thousands of times sweeter than table sugar. The FDA has approved five artificial sweeteners: saccharin, acesulfame, aspartame, neotame, and sucralose. Popular brands are Equal, Nutrasweet, Splenda, and Sweet’N Low. Pros: Because they’re sugar-free, they’re considered suitable for diabetes. And they don’t give you any empty calories because they are essentially calorie-free. Cons: There is strong evidence that artificial sweeteners may lead to higher risk of cardiovascular disease. In a 2014 study conducted by the University of Iowa, researchers tracked 60,000 women over 10 years. They found that women who drank two or more diet drinks per day had a 30% higher risk of a cardiovascular disease event. They were also 50% more likely to die from the disease. And, as counterintuitive as it may seem, studies tell us that people who drink diet sodas are actually more likely to gain weight. In one study, participants who started out at a normal weight and drank 21 diet sodas per week were twice as likely to be overweight or obese eight years later as their non-diet-soda-drinking peers. Some researchers believe this is because the no-calorie sweeteners in diet sodas trick the brain into expecting a “sugar hit.” When the sugar doesn’t come, the brain is stimulated to crave food, thus contributing to overeating and weight gain. 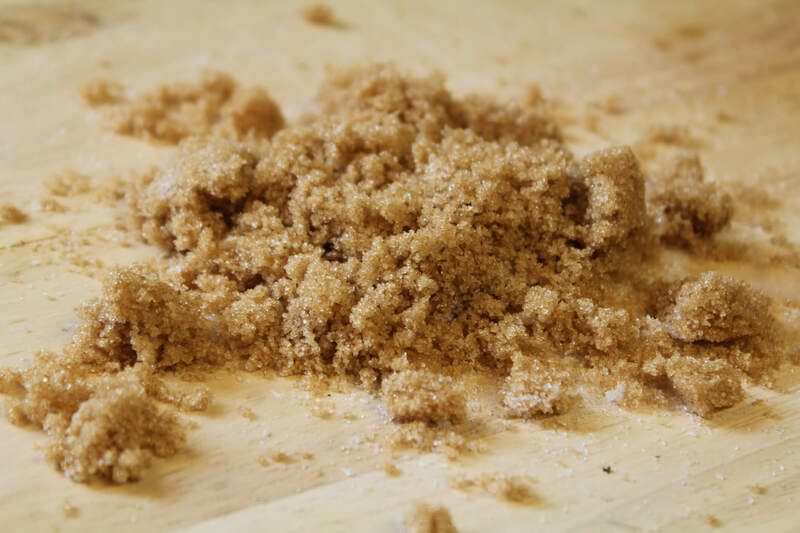 Brown sugar is white sugar with some molasses remaining in it or added back after processing. (Sugar has had all of its molasses removed through the refining process.) Yep, it’s that simple! And the difference between light and dark brown sugar? The amount of molasses in them. Molasses is also what makes brown sugar soft and moist. Turbinado sugar and evaporated cane juice are essentially less processed versions of brown sugar. Pros: Because of the molasses, brown sugar offers more nutrients than white, like small amounts of calcium, potassium, and magnesium. Cons: The nutrients brown sugar contains aren’t enough to write home about. One ounce contains 0.2 mg of iron, whereas the RDA of iron for the average person is at least 8 mg per day. And it has almost all the negatives associated with white sugar. 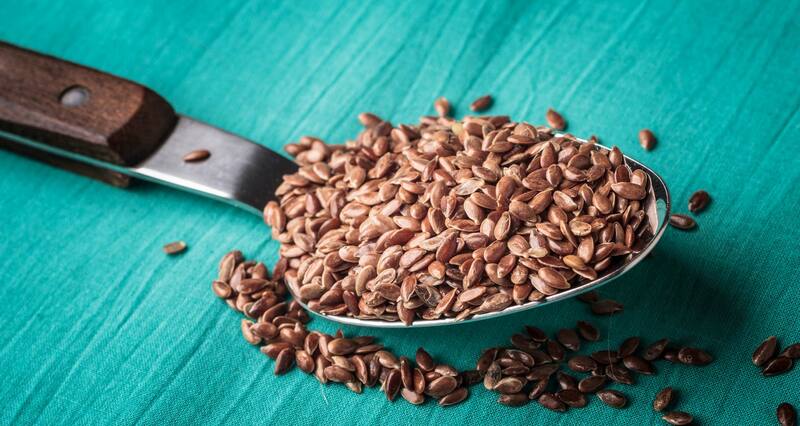 Barley malt is an unrefined sweetener that’s made from sprouted barley. It contains 65% maltose (essentially a form of glucose), 30% complex carbohydrates, and 3% protein. Pros: Barley malt isn’t as sweet as many other sweeteners. 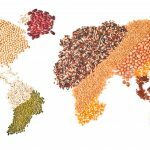 Because it has some complex carbohydrates and a bit of protein, it is milder in its impact. Cons: Since it’s high in maltose, barley malt can contribute to rapid blood sugar spikes. Also, barley contains gluten. This makes barley malt inappropriate for people with celiac disease or gluten sensitivity. Best known as a pancake topper, maple syrup is a thick, dark sweetener made by boiling down maple tree sap. I’m talking about pure maple syrup, not corn syrup imitations, like Log Cabin or Aunt Jemima. Pros: Maple syrup contains over 20 antioxidants and some good nutrients, including zinc, manganese, calcium, and potassium. 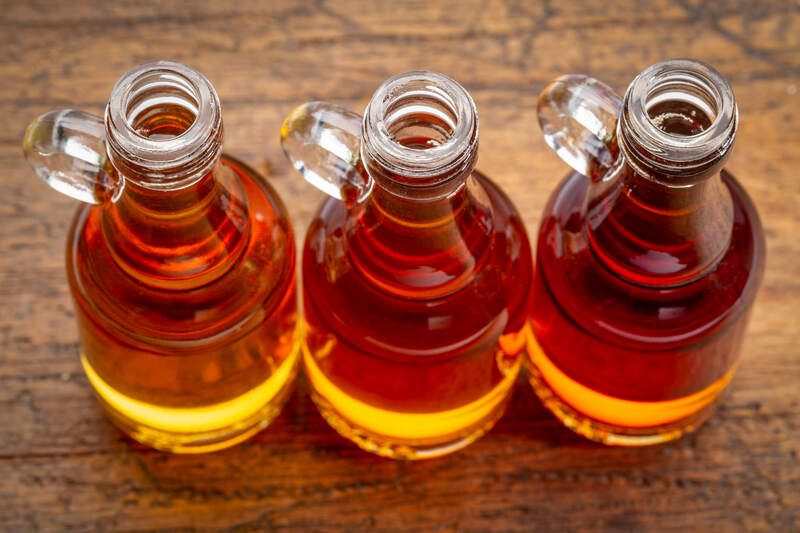 A handful of studies have suggested potential breast and colon cancer-fighting properties in maple syrup polyphenols. Maple syrup also has a slightly lower GI score than sugar. Maple trees can produce sap for over 100 years if tended to well, making them pretty sustainable. Cons: Maple syrup is still high in sugar, made up of ⅔ sucrose and supplying 50 grams of sugar in just ¼ cup. 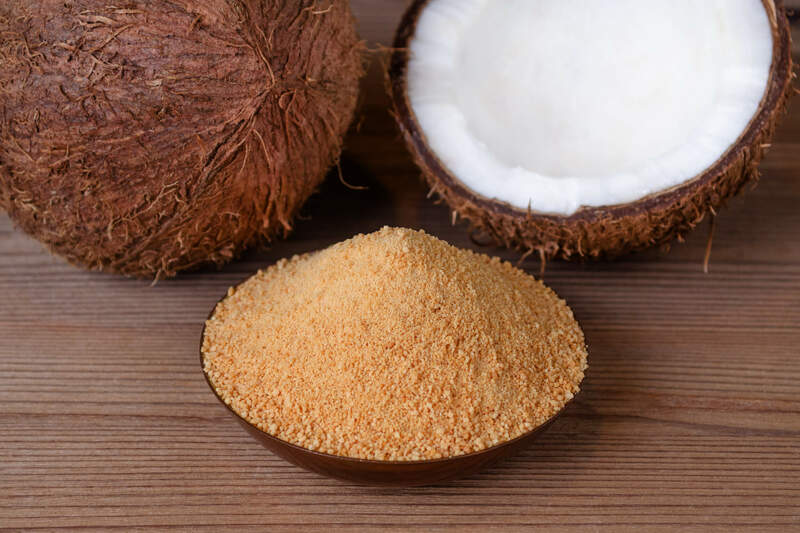 Not surprisingly, coconut sugar comes from the coconut palm tree. Also known as palm sugar, it looks similar to brown sugar, though it feels a little bit drier and has smaller granules. Pros: Coconut sugar contains a fiber called inulin, which may help stabilize blood sugar. Palm trees don’t need to be cut down to produce this sugar, and they can produce sap for 20 years without using a lot of natural resources. Cons: Coconut sugar still contains a lot of sugar. 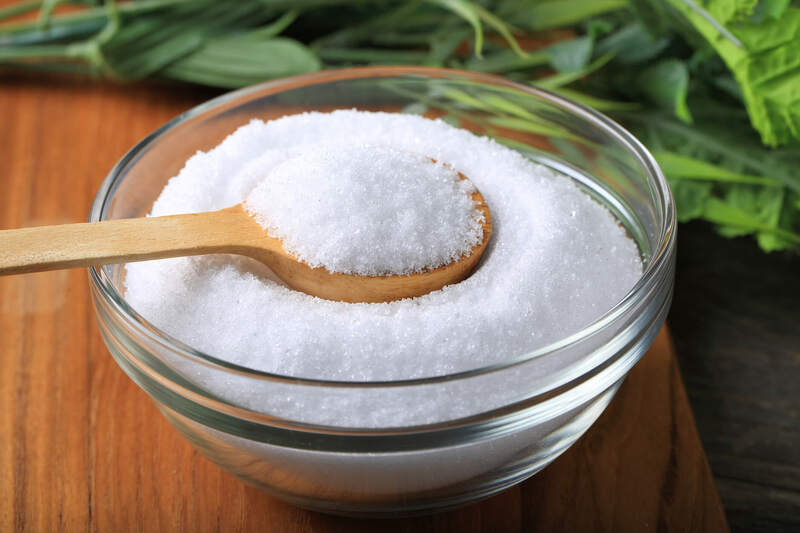 Its profile consists of around 70- 80% sucrose. Honey is a fascinating substance, made by hard-working honeybees. The bees make honey from the nectar they get as they fly from flower to flower. Food companies use honey to sweeten and flavor many packaged foods. And it’s also popular for home use in things like tea or baking. Pros: Honey contains flavonoid antioxidants. 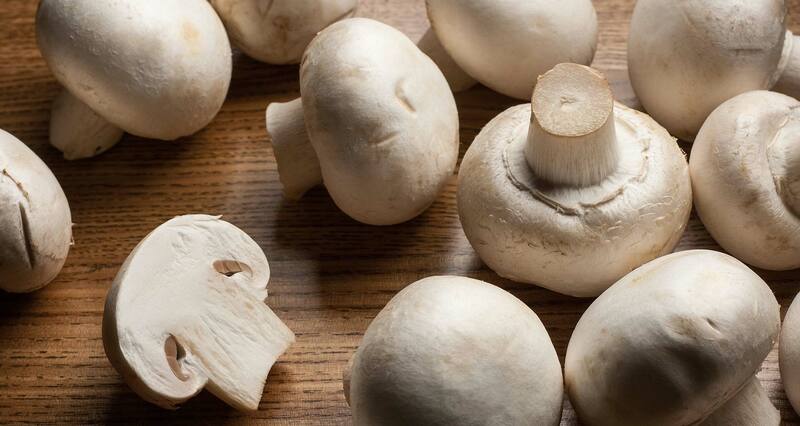 It also offers vitamin C, B vitamins, amino acids, and minerals. Some people believe locally-sourced raw honey can alleviate certain allergy symptoms, though the research is mixed. Honey also has antimicrobial properties. Cons: Honey is still high in sugar content. And its antioxidant and nutritional values depend on the type of flowers the bees used as their nectar source. There are also debated ethical concerns around eating honey, especially when it comes from industrialized bee farms. 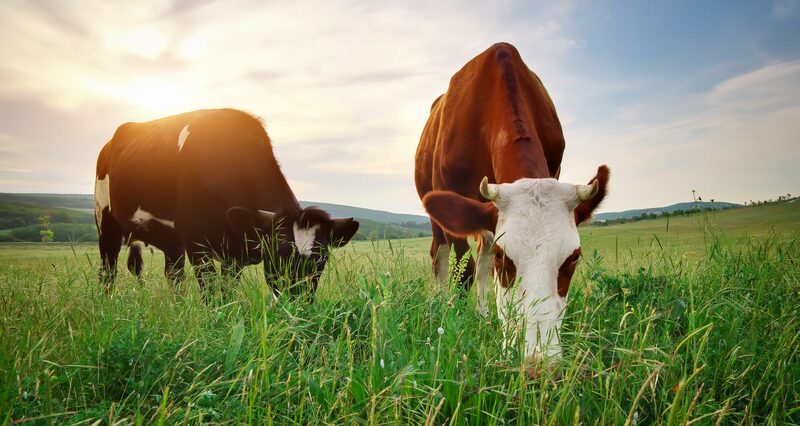 For instance, concerns around what farmers feed them, the treatment of the Queen, and the role of these farms in colony collapse disorder. 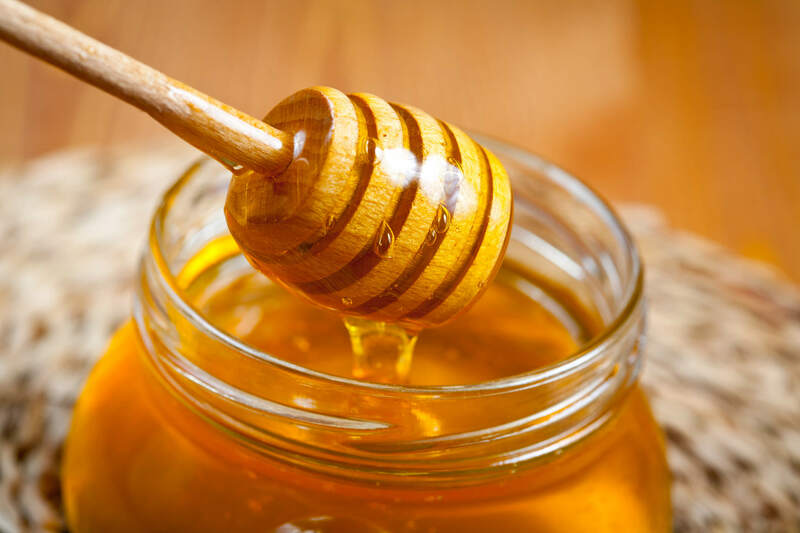 Children under one year old should not eat honey due to its potential for harboring bacteria that cause botulism. Finding purely organic, mass-produced honey is near impossible. But many small-scale local beekeepers contribute to pollination and a healthier ecosystem. Stevia comes from the leaves of the Stevia rebaudiana bush, native to South America. It contains no calories and is 200 times sweeter than sugar. Stevia looks like a white powder or available in drops. Some sports drink and soda companies add it to their products. Pros: Stevia is 100% natural and may have disease-preventing potential. A 2017 study in the Journal of Medicinal Food suggests that it could prevent metabolic syndrome and related conditions. It may also help lower high blood pressure. Cons: Stevia can possibly lower blood pressure too much. It may interact with certain medications. 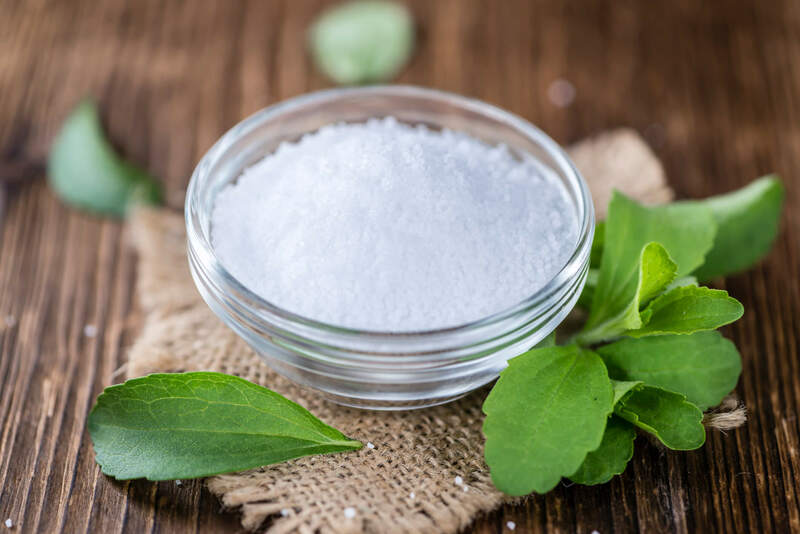 There is also ongoing research around naturally occurring compounds in stevia and whether they can potentially cause cancers and genetic mutations. Xylitol is a sugar alcohol often used as a no-calorie sweetener for gums, mints, candy, and even some toothpaste. Pros: Xylitol has a very low GI (around 7 compared to 60 to 70 of table sugar). 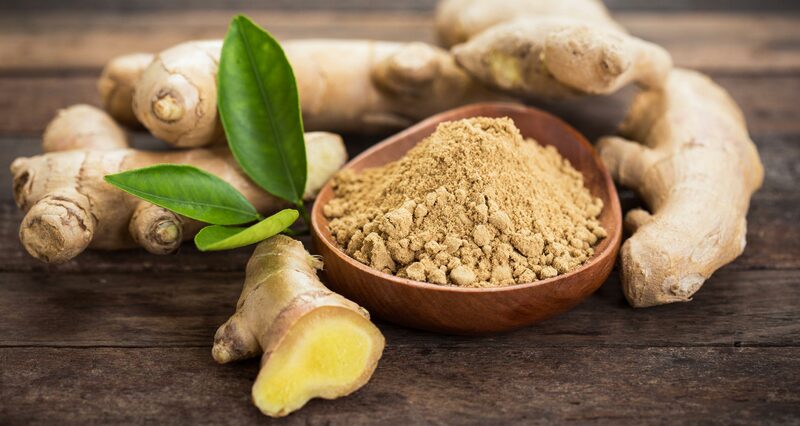 It can prevent tooth decay, reduce infections, and benefit gut health. Rat studies show potential for xylitol to prevent osteoporosis and support healthy skin aging. Cons: Sugar alcohols pull water into your intestine and, when consumed in excess, can cause diarrhea, bloating, and gas. Also, some xylitol comes from corn, which could be genetically modified. To be safe, look for a non-GMO claim or xylitol made from birch. Ever tried to pour molasses out of its bottle? Dark, thick, and slow-moving, molasses is made by boiling down sugar cane. 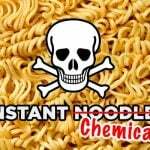 Food companies sometimes use it to flavor commercial bread, gingerbread cookies, and marinades. 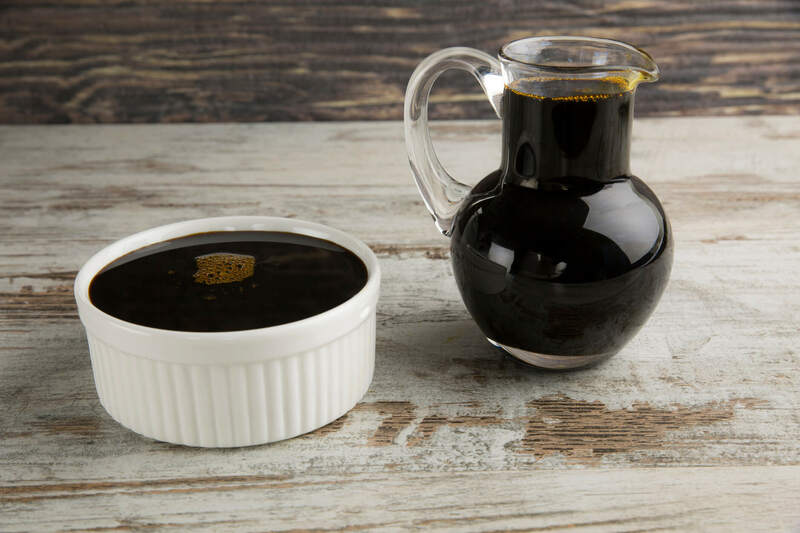 Pros: Molasses, particularly blackstrap, contains antioxidants and several nutrients, including iron, magnesium, potassium, and calcium. Cons: Molasses is still high in sugar. It also has fewer consumer uses as a sweetener due to its distinct, sweet, dark taste. While this is perfect for gingerbread cookies, it’s not for a wide range of treats. Yacon syrup comes from the yacon plant, native to the Andes. It resembles the sweet potato in its whole form. The manufacturing process is similar to that of maple syrup. It’s extracted from the plant’s leaves, filtered, and evaporated into a sweet syrup. Pros: Yacon syrup may be beneficial for lowering blood sugar and has a potential application as a laxative. Cons: Regular use may change your bowel habits, which may or may not be something you want. 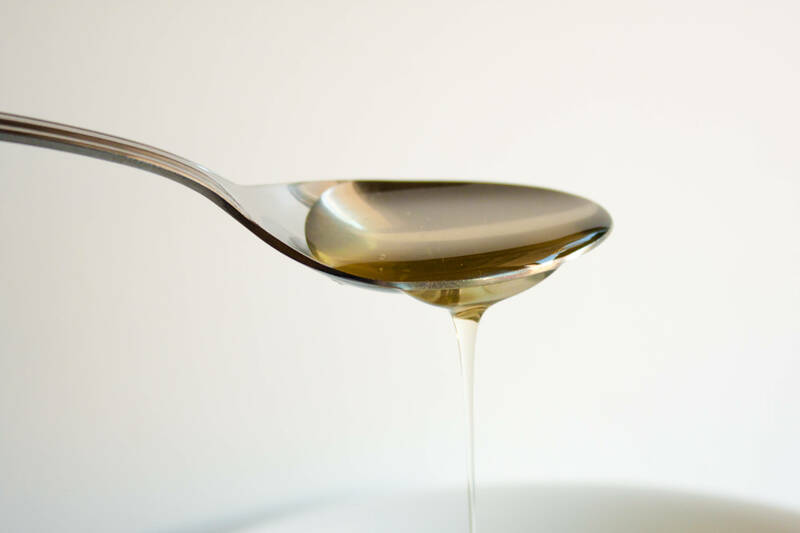 Yacon syrup is also a less common sweetener with fewer tried and true applications at home. How do you make date sugar? By simply grinding whole dates into a powder. 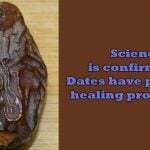 Pros: Date sugar is a whole-food sweetener, made from dates themselves. And dates are naturally highly nutritious — rich in fiber, protein, B vitamins, and minerals, including potassium, manganese, and copper. Date trees are pretty eco-friendly, living up to 150 years when nurtured appropriately. Cons: Dates have a high GI. Date sugar doesn’t melt well, so it does have some limitations in terms of where you can use it. It also tends to be a more expensive option among sweeteners. Date paste is far less processed than date sugar, easy to make at home, and can be used in recipes where date sugar doesn’t work. 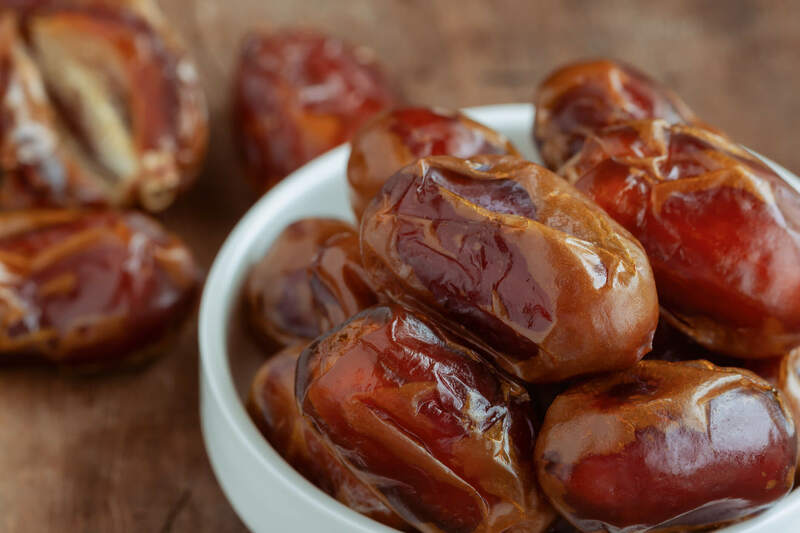 You can also buy whole pitted dates and blend them into the wet ingredients for baking and other applications. 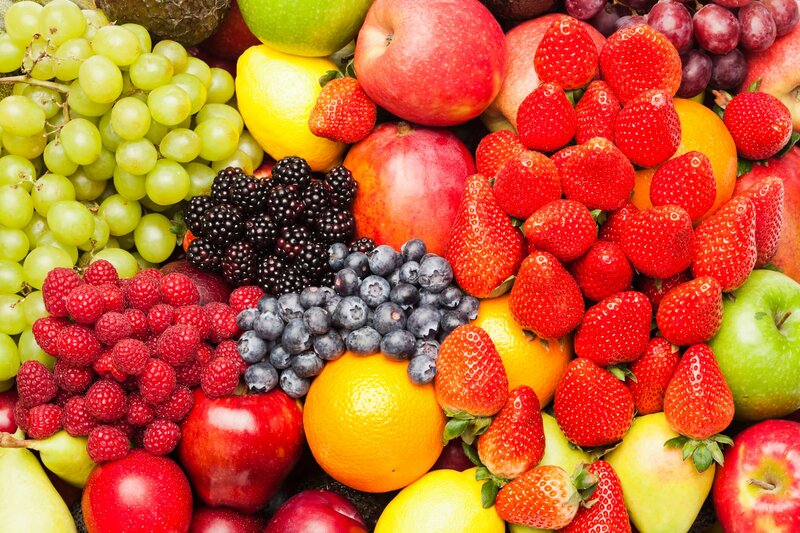 And the Best Sweetener of All Is… Fresh Fruit! Whole fruits, mashed or pureed, are another natural sweetener option. And they have the distinct advantage of actually being good for you. Many people find that they can satisfy a sweet craving with frozen grapes or berries, a mandarin, a mango, or a banana. Natural sugars in fruits can calm a sweet tooth. 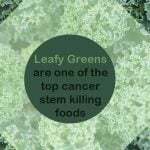 And they come with fiber and many other beneficial nutrients. Mashed bananas or applesauce can also add sweetness to baked goods. In a society that’s made added sugars a primary source of calories, we can see how sugar is harming the health of billions. 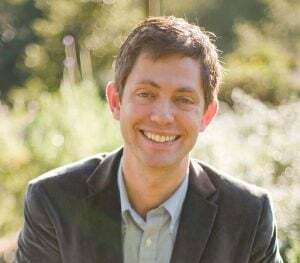 And for some people, especially those who are more susceptible to addictive foods and are high on what neuroscientist, Susan Peirce Thompson, PhD, calls the “susceptibility scale,” the taste of sweet foods other than whole fruits — even stevia and dried fruits — can trigger addictive tendencies. 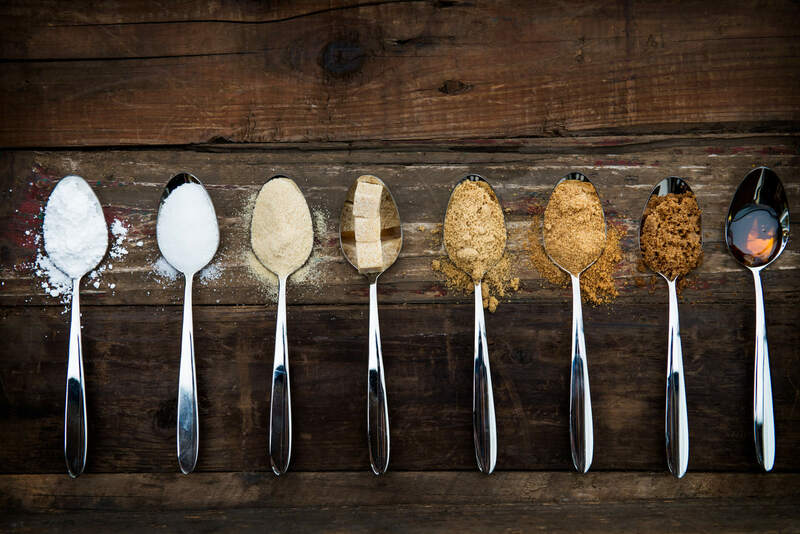 But for many of us, a modest amount of the right kind of sweeteners can add a dash of delight to our culinary lives. And sometimes, a spoonful of sugar makes the medicine go down. Do you use added sugars? Why or why not? 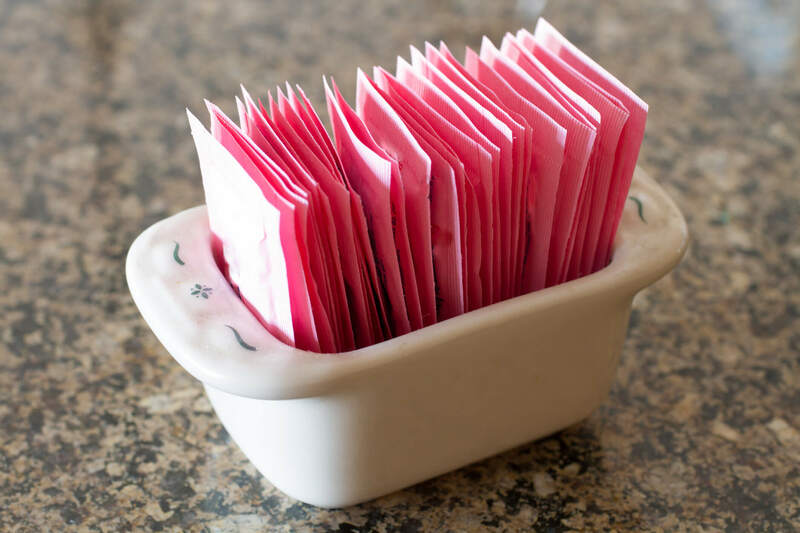 If you use sweeteners or sugar substitutes, what’s your favorite? 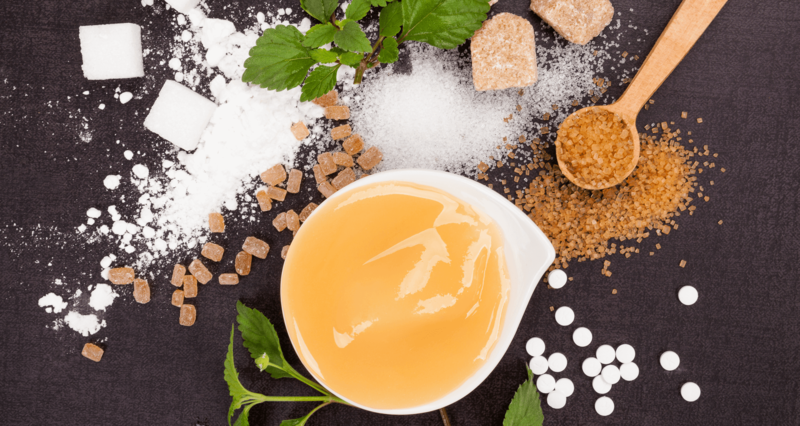 Are there any sweeteners or sugar substitutes you never eat?